To get in a festive holiday mood and make a cozy home for entertaining guests, you will want to decorate according to your style and holiday gatherings. 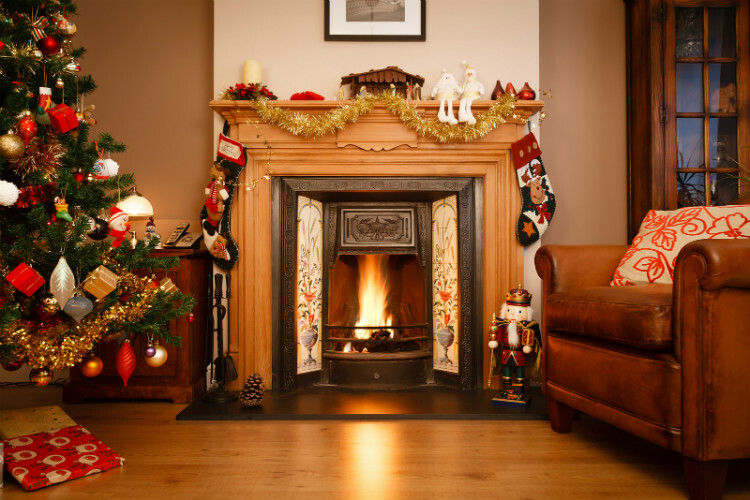 Check out these tips for creating a fun and inviting home for the holiday season. Your living room is where you spend time entertaining and relaxing, so make this space stand out. Display holiday cards creatively from a gallery-style display. 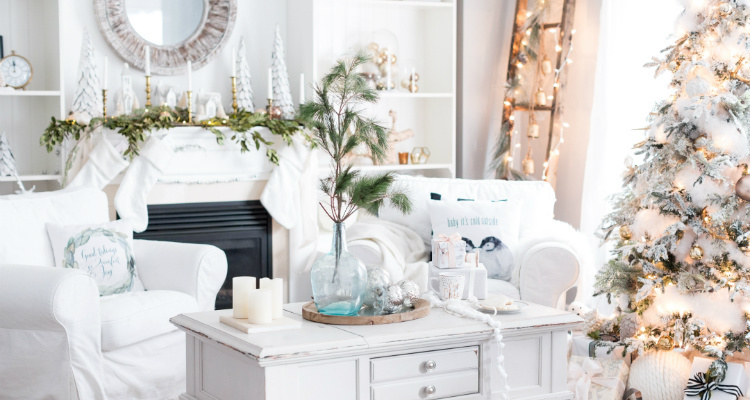 Use candy canes, ornaments, ribbon, and natural elements to style your mantle piece and the tree. Use any unique and personal decorative items to create garland or a wreath. 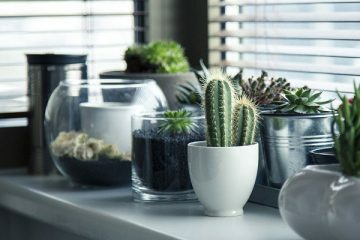 Red and green are traditional, but you can still get a classic look by putting an emphasis on colors like white and cream or even using mixed metals and natural tones, the list is endless. Any color palate can be made into holiday décor, from jewel tones to neon, as long as you incorporate your color scheme into several items, like the tree ornaments, wrapping paper, and wreaths. 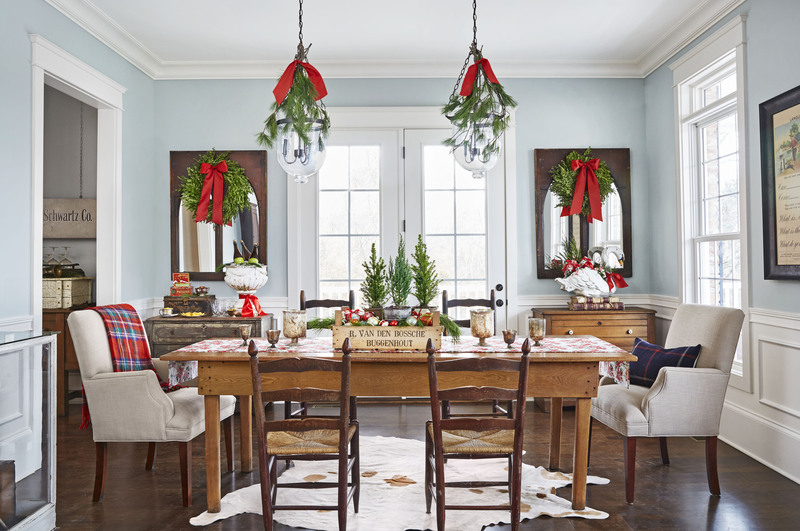 Layering is important when creating your holiday dining room design. Avoid putting décor at eye level on the table as it can make conversation difficult. Low arrangements of flowers paired with tall, slim candlesticks allow everyone to be seen. 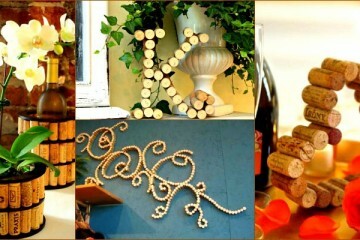 Consider a woodland theme by making chalkboard paint wood slices instead of name cards for place settings. Remember that natural do-it-yourself scents are more cohesive with cooking aromas. 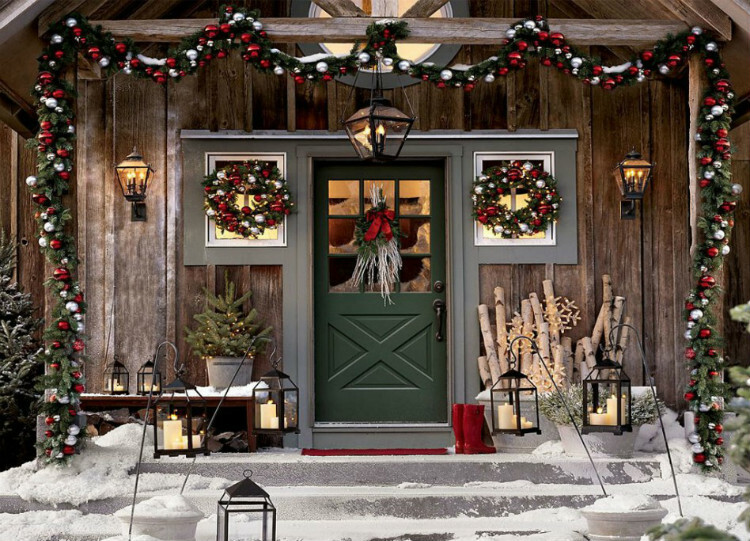 Bring the holiday vibes outdoors with the right home exterior décor. Your front yard is the first thing that guests encounter and sometimes the only part of your home that neighbors see, so you want to make your exterior dazzle. Feel free to keep it simple when decorating outdoors. 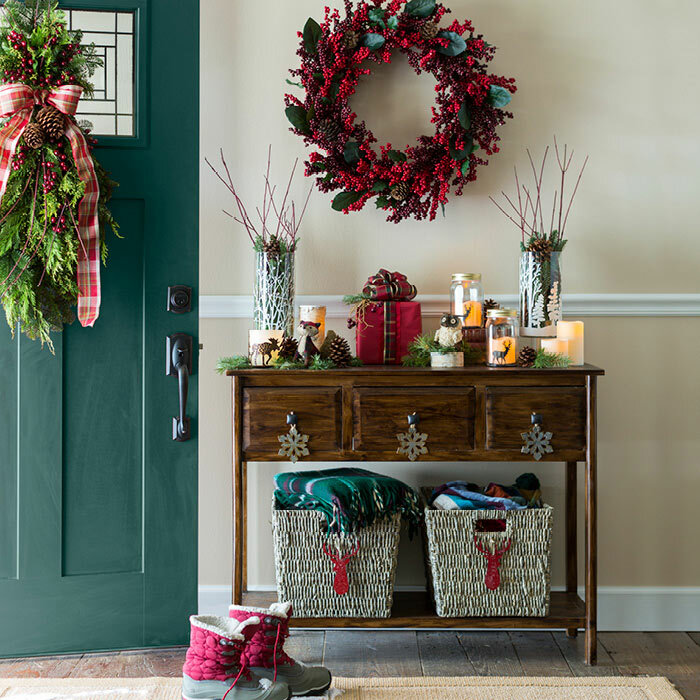 Add welcoming touches like a holiday wreath or miniature potted evergreen trees. Keep décor symmetrical and in pairs to wow guests. 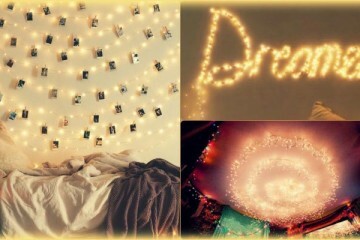 Glistening lights will make your home shine during the holidays. A Star Shower Motion light display can be an easy and stunning way to add thousands of holiday lights to your home without having to hang traditional lights. If you like to go all out on your holiday lawn decor, these eye-catching lights can be a good addition. When guests enter your home, greet them with holiday cheer. 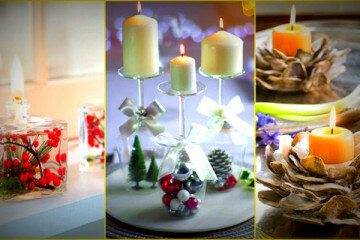 Add glass ornaments to a crystal vase on an entry table or hang large shatter-proof ornaments from the ceiling. White or cream go with any interior color scheme, or match entry décor to the color of your tree ornaments. 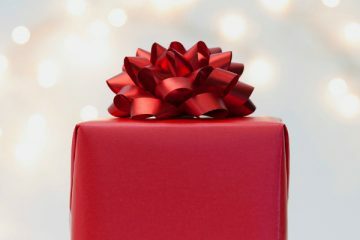 Hopefully these ideas will get you into the holiday mood and set you up for a fun holiday season. Keeping a color scheme and style in mind, you can make almost anything into holiday décor, and remember to get creative with the details.